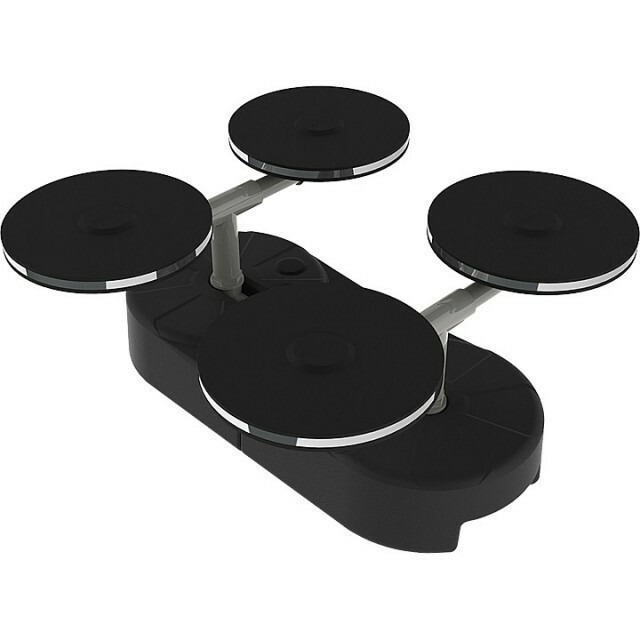 This Matala Air Base is a double weighted base with four 9 inch Air Discs. This Base can be used for lakes with muddy bottoms greater than 3 inches of mud. The Air Discs are held up out of the mud with a riser pipe. The four 9 inch Air discs can handle air flow rates from 4.0 cfm to 16.0 cfm.